Para ver este mensaje en Español, hágale “click” aqui. 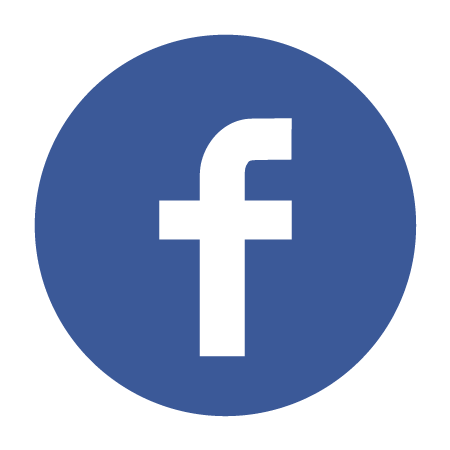 Follow us on Facebook for continued updates. Copyright © 2018 Empower Illinois, All rights reserved. 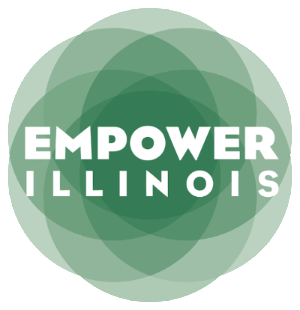 You are receiving this email from Empower Illinois. Thank you to all for your patience as we work through the issues with our scholarship application. Numerous technology upgrades and contingency systems are in development to ensure a successful relaunch. This is a delay only and does not impact the availability of tax credit scholarships from us or other SGOs statewide. We do not yet have a date for when the application will be available but we will provide you with at least one week notice. To receive real-time updates, please sign up for our email communications through the website pop-up and follow us on Facebook. Empower Illinois scholarship applications will be available through EmpowerIllinois.org. The application is online only and will be available in English and Spanish. 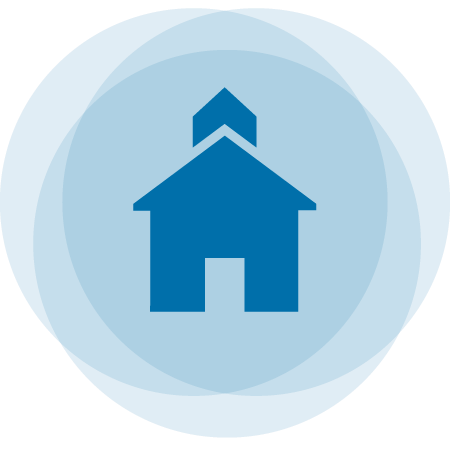 We recommend applying with Google Chrome, Mozilla Firefox or Internet Explorer. Watch the video on our website for more information about how to apply. Para ver el video de la aplicación en español, haga clic aquí. If you have questions about submitting your application, please call the scholarship hotline at (855) 318-1222. Are you ready to apply? Here’s what you’ll need. Proof of Illinois residency, such as a copy of a residential lease in the parent/guardian's name. You do not need to submit an enrollment or acceptance letter from the private school you wish to attend but it will be required before any scholarships funds are distributed. 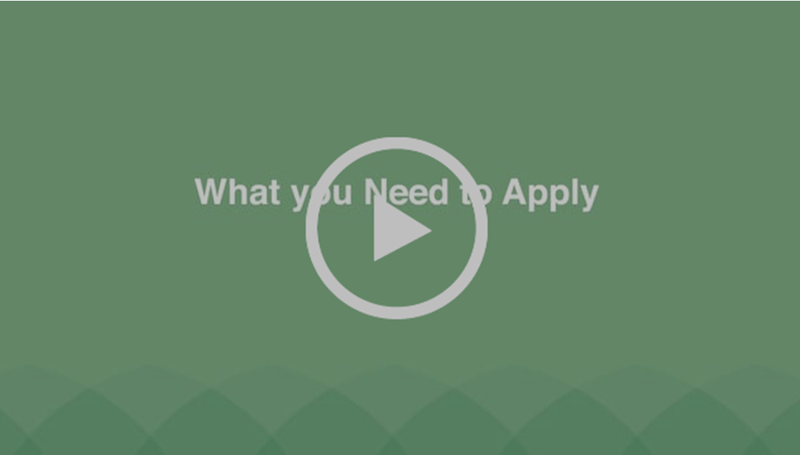 Click here for more information, step-by-step instructions and a full list of other acceptable documents needed to apply. If you need help applying, there will be various scholarship application support events across the state this week, beginning today. Help will be available in English and Spanish, though space is limited. These application events are optional. Families may complete the applications on their own. If attending a scholarship application workshop, be sure to bring copies of all required documents. Event details will be posted on EmpowerIllinois.org as they are available.